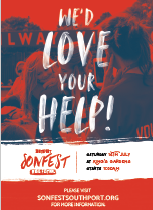 We are in the process of creating a series of resources that you can use to help promote SonFest Southport Music Festival in your church and on your church website. 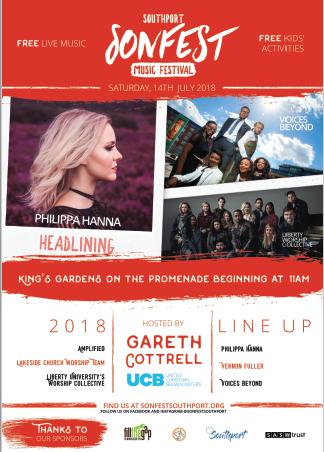 To feature the SonFest Southport Music Festival Video on your church websites, please copy the iframe code shown in the box above. 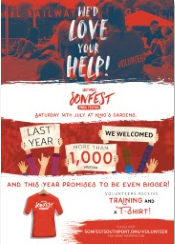 Please contact us if you would like to receive a copy of our Promo video for you to show in your churches.